Comunicación Iberoamericana, the agency specializing in tourism promotion will be the PR agency of Turkish Airlines in Spain, focusing on developing public relations strategies, reputation, press relations and actions aimed at the final consumer that increase the airline’s position within the Spanish market. Turkish Airlines is recognized for its extensive network of connections throughout the world and for the excellent quality and variety of its services, such as its award-winning catering, its VIP Lounge at Atatürk Airport in Istanbul, awarded as the “Best VIP Room in the World”, and its complete entertainment on board. In Spain, Turkish Airlines has 63 weekly flights from Madrid, Malaga, Barcelona, Valencia and Bilbao -cities where the company has its own offices- to Istanbul, from where the airline flies to 303 destinations in 121 countries at this time. For Diego Barceló, CEO of Comunicación Iberoamericana, “this new account represents a big step forward for the agency. 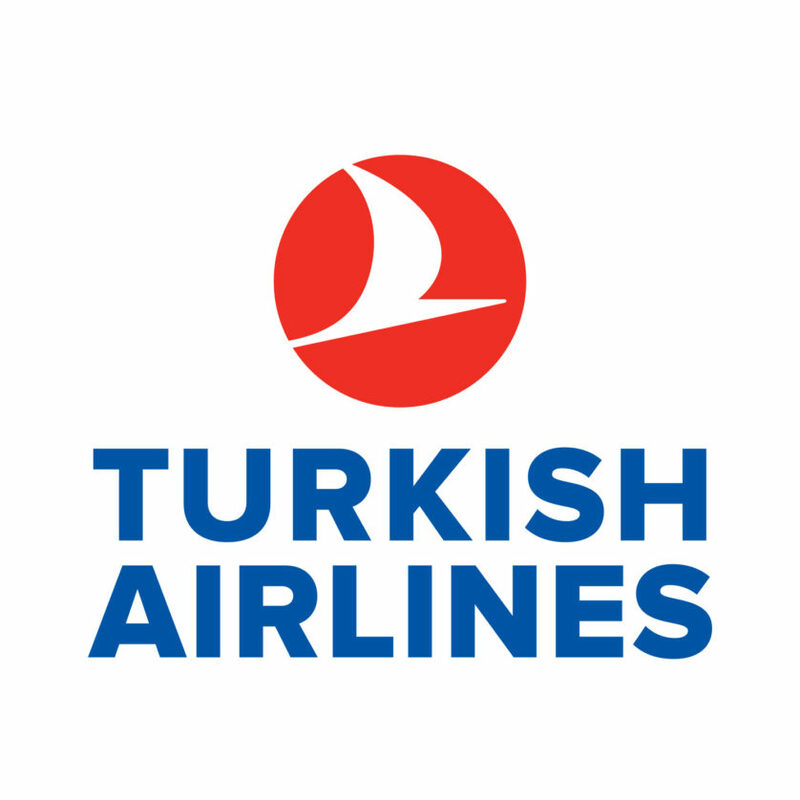 Expanding our client base with an airline with the reputation of Turkish Airlines is an exciting challenge. We are very proud to apply our experience in tourism promotion to strengthen the positioning of the company as the best option for Spanish travelers to travel to more than 300 destinations to which the company flies”.